Jonathan Bell is a consultant orthopaedic surgeon who sub specialises in knee surgery. After qualifying in 1987 Jonathan directed his post-graduate training to become an orthopaedic surgeon. In 1997 seeing the future importance of sub specialisation he spent six months working with a world renowned knee surgeon, in Melbourne. 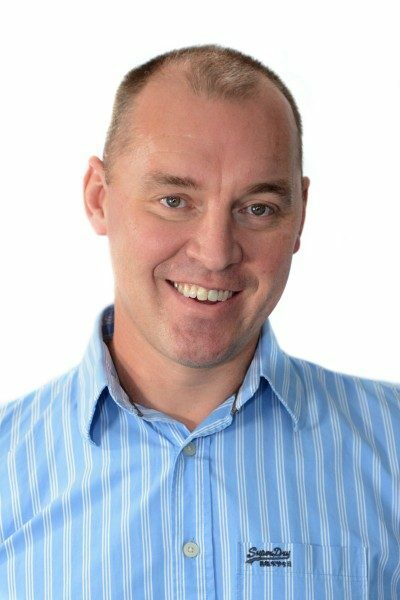 Jonathan works in both the NHS and private sector where in 2001 he started the Wimbledon Knee Clinic, specialising in sports injury of the knee. The Knee Clinic has grown to become a multidiciplinary service offering specialists in all aspects of musculoskeletal care. Jonathan and his colleagues at Wimbledon Clinics have successfully built a team of experts to offer the best chance of full recovery from injury. 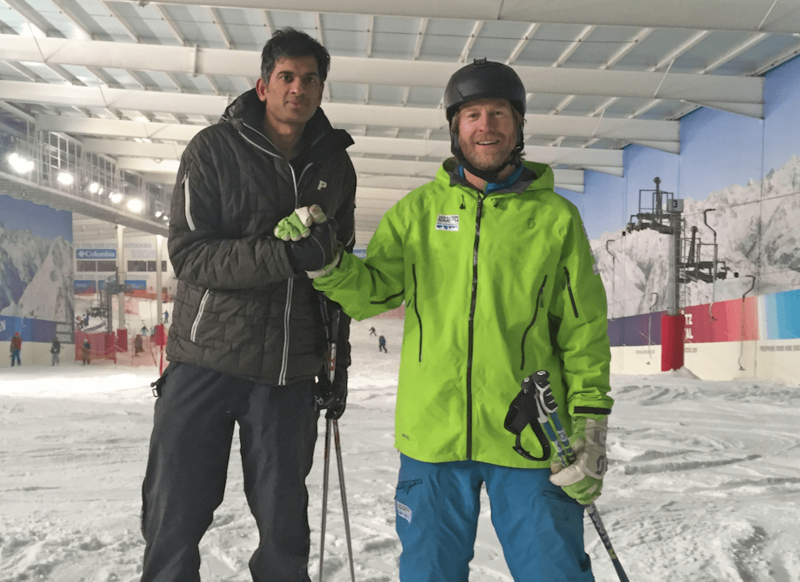 His particular passion has been developing a specialist team to deal with ski injuries to the knee. Jonathan is fanatical about all aspects of skiing. He now has a team consisting of himself, physiotherapists, sports physicians, a sports psychologist and now ski coach, Warren Smith. Jonathan treats over 1750 patients with knee problems per year, many of whom ski, from beginner to professional skiers. He is experienced in all forms of knee surgery, however unusual or complex. Jonathan understands the challenging nature of injuries to the knee and how to best manage them. He understands the demands that an athlete puts on their knees and how best to achieve recovery. A recent patient achieved a gold medal in the Commonwealth games just eighteen months after major knee reconstruction surgery. Jonathan continues to teach and publishes in international journals. To see more about Jonathan, click here. 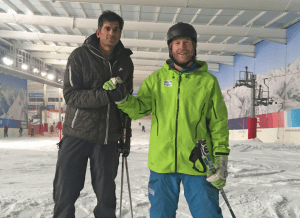 Over the past 10 years you might have met Rangan Chatterjee on our Academy ski courses in Verbier or Japan. He’s been using the Academy method for many years and is now a very accomplished skier. He spends a lot of his skiing during the winter season in Chamonix and actually plays in an apres ski band there. Dr Chatterjee practices as a doctor in the UK but not a typical one! He’s an advocate that lifestyle and nutrition are first line medicine and the cornerstone of good health. His approach combines the best of nutritional science, conventional medicine and advanced diagnostics to find the root cause of illness. He works with a wide range of people, from those who have specific health conditions to those who simply wish to optimise their health and performance. 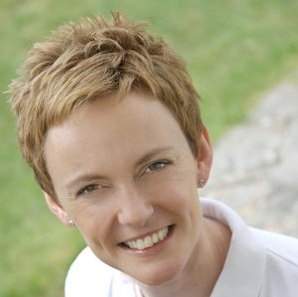 Claire Robertson has worked as a chartered physiotherapist since 1994 when she gained her BSc (hons) physiotherapy. In 2002 she was awarded her MSc physiotherapy, where her area of interest was the lower limb. She currently divides her time between clinical work at the Joy Walter clinic, a ski injury service at the Wimbledon Clinics and as senior lecturer at St George’s Medical School, London. Claire recently presented her research at the World congress for Physiotherapy, in Vancouver. She has published in International journals. Claire has a passion for her clinical work, and understands the individual needs of each patient. She tailors every treatment to the individuals requirements considering their age, injury and level of sporting achievement. Her treatments are very exercise based as she believes this is crucial to a lasting result. Claire has played sport at national standard. Through her love of skiing she has thoroughly analysed the specific movements of skiing to help her skiing patients. She has rehabilitated all levels of skiers from beginners to several skiers with world rankings. Whatever the level Claire appreciates and enjoys meeting the physical and psychological challenges presented by her patients to ensure a successful return to skiing after injury. Dr Craig McLean graduated as a Chiropractor in 1994 and took over Putney Chiropractic Centre (est. 1986), London in 2002. Since arriving in the UK from his native Australia, Craig has been working with the Warren Smith Ski Academy on a consultancy basis, helping the academy clients unlock blocked ranges of movement that biomechanically restrict developments taking place in their skiing technique. Most skiers hit a plateau in their skiing ability because of anatomical joint restriction, muscle weakness or poor neurological input. In other words stiffness in the spine or the lower extremity joints creates functional nerve and muscle problems and can result in a physical inability to steer the legs without using the hips, laterally control the leg stance and achieve a natural weight distribution on both skis. 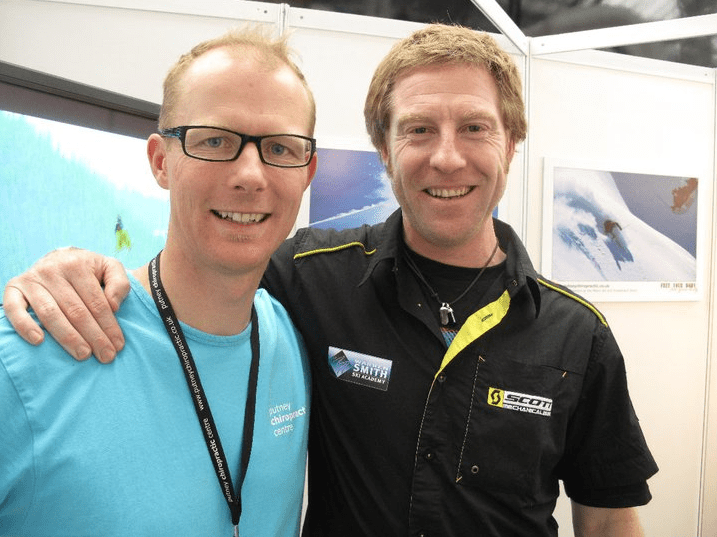 Warren and his Academy team also use Craig’s skills to help optimise their performance when pushing their skiing to the limit. High performance skiing puts a great demand on the body that can result in the creation of a mis-alignment in the spine or pelvis or both. This may result in decreased power in one side of the body that will effect performance and make the skier vulnerable to injury. During a winter season Craig continually monitors the team’s physical strength and condition through chiropractic, orthopaedic and neurological testing and correcting problems using specific chiropractic adjustments. Gary Ward of ‘Anatomy In Motion’ is one the worlds leading experts in Sports rehabilitation. 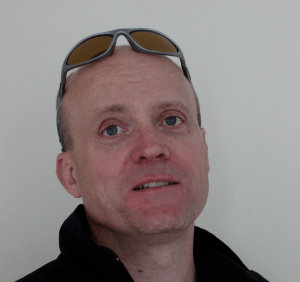 Dave qualified in Physiotherapy at the University of East Anglia in 2001 having already completed a degree in Sports Rehabilitation at the University of Surrey in 1998. Since qualifying he has held many prestigious physiotherapy positions in the elite sporting arena including Head Physiotherapist for Lancashire County Cricket Club and Oldham Athletic Football Club and Consultant Physiotherapist for Bristol City FC. Dave started his career at the Centre of Sporting Excellence at Bath University working with Commonwealth and Olympic athletes and has also worked for the English Cricket Board. By working in these sporting environments and treating the likes of Andrew “Freddie” Flintoff, James “Jimmy” Anderson and Muttiah Muralitharan, Dave has developed specialist expertise in the treatment and rehabilitation of spinal, shoulder, knee and ankle disorders. Alongside his training and experience from the world of professional sport, Dave has personal sporting interests and accolades most notably having competed in National swimming competitions, representing Harlequins RFC and running many half and full marathons. He has also completed an Ironman is less than 12 hours which is quite an achievement! Dave started Complete Physiotherapy Limited was established in July 2007 and now has 6 clinics across Berkshire, and is looking to expand into Oxfordshire and Hampshire over the coming years and continue to develop the use of innovative physiotherapy treatments. Dave’s team are highly experienced and provide a one-to-one, hands-on treatment approach benefiting from their combined 20 year experience in elite sporting arenas and private practice. To learn more about the services offered by complete physio therapy click here.